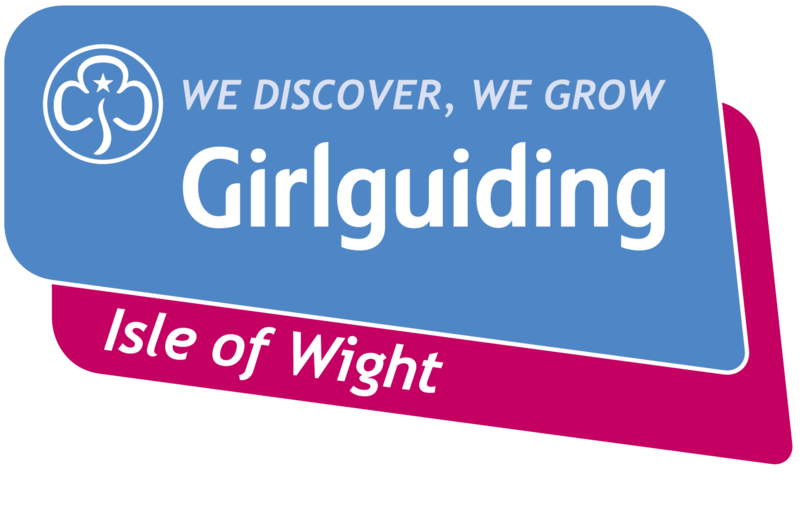 Visit Isle of Wight (VIOW) is delighted to announce the Fresh Start Walking Weekend, a two-day event, which the tourism organisation hopes will encourage visitors to kick-start their New Year’s resolutions to get active and healthy. This new walking programme consists of 10 guided walks over the weekend of 7th and 8th January 2017. Walks include Fortify Yourself (7th Jan/5miles), the Barnsley Trail (7th Jan/4miles), an attractive circular walk through open countryside and along the shoreline, skirting the areas of Seaview, Seagrove Bay and Nettlestone and North to South (8th Jan/18 miles), a walk-through Parkhurst Forest. The Jail Trail (7th & 8th January/5.3 miles) is an exciting adventure through historic Newport to Carisbrooke to discover some of the island’s most famous prisoners – plus an opportunity to have a sneak peek into The Guildhall Cells. 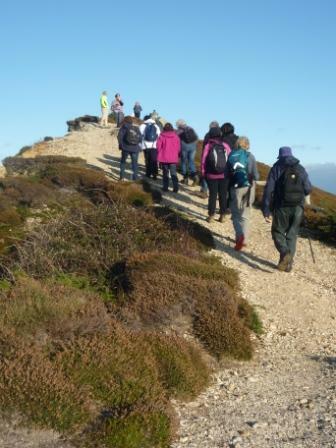 January is a time of new beginnings and VIOW believes the combination of stunning coastal and countryside scenery coupled with a range of motivational winter hikes – and walking in the company of like-minded people with knowledgeable local leaders at the helm – will entice visitors to the Island in the New Year. 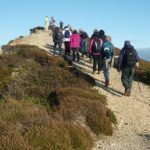 This announcement to stage the Fresh Start Walking Weekend in January comes hot on the heels of the news that VIOW has revived the Island’s discontinued walking festival. IsleWalk17 will take place from 30thh April to 15th May 2017.